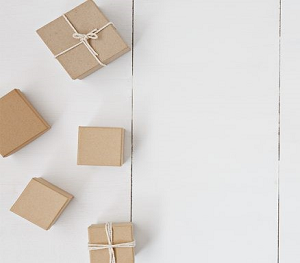 A popular subscription box service teamed up with SourceKnowledge with the goal of increasing monthly subscription sales. Paying out off qualified sales generated and tracked in Google Analytics, the site was open to all marketing tactics to help reach their conversion goal. SourceKnowledge ran a mix of search and display tactics, buying targeted keywords and using data collected off pixels to build lookalike models for display, native and social placements. Taking all the marketing risk and relying on an integration with Google Analytics to bill, SourceKnowledge was able to grow sales steadily, doubling spend within 4 weeks of activity. Generating hundreds of credit card sales per day, SourceKnowledge was able to scale considerably and become a key strategic partner.